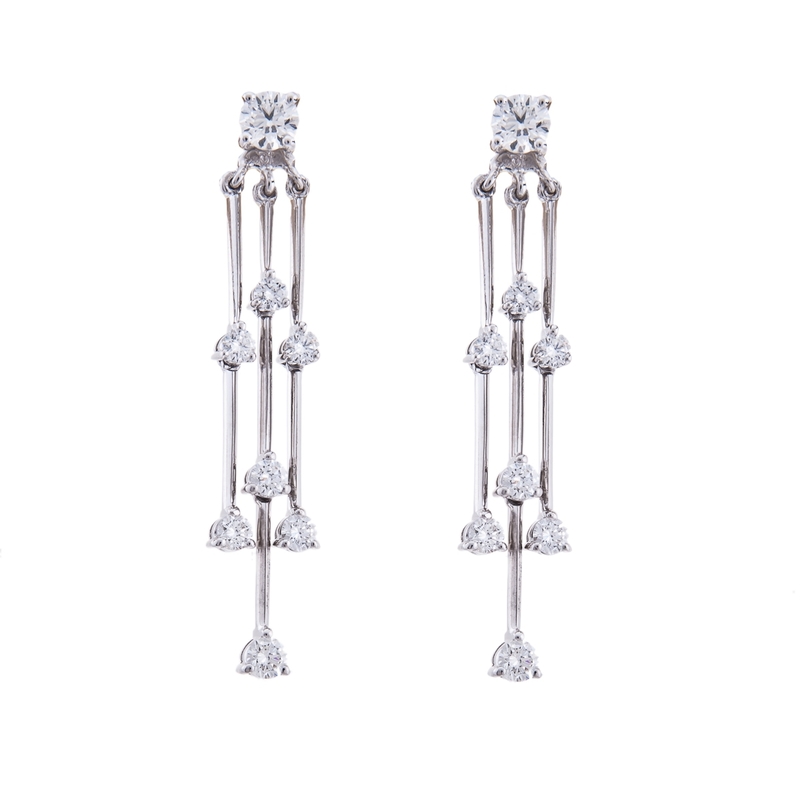 What are you looking for when it comes to fine diamond jewellery? 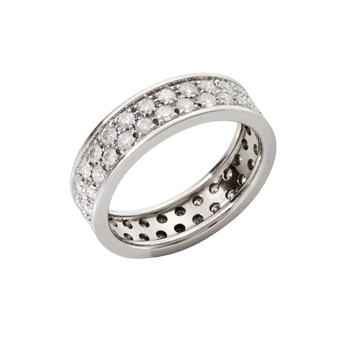 There are many choices from diamond rings, diamond necklaces, diamond pendants and diamond earrings. Let’s not forget that men also like to have diamonds in their collection as well. If you are looking to add to your own collection or give diamond jewellery as a gift you want to choose a jeweller wisely. Hancocks Jewellers have been creating fabulous diamond jewellery for the UK since 1860. You can count on the fine artisans at Hancocks Jewellers to design the perfect diamond piece. The knowledgeable staff can be depended upon to listen to your desires and find an excellent match. If you should be a novice where diamond jewellery is concerned you can be assured that everyone at Hancocks Jewellers is dedicated to the highest quality of service. 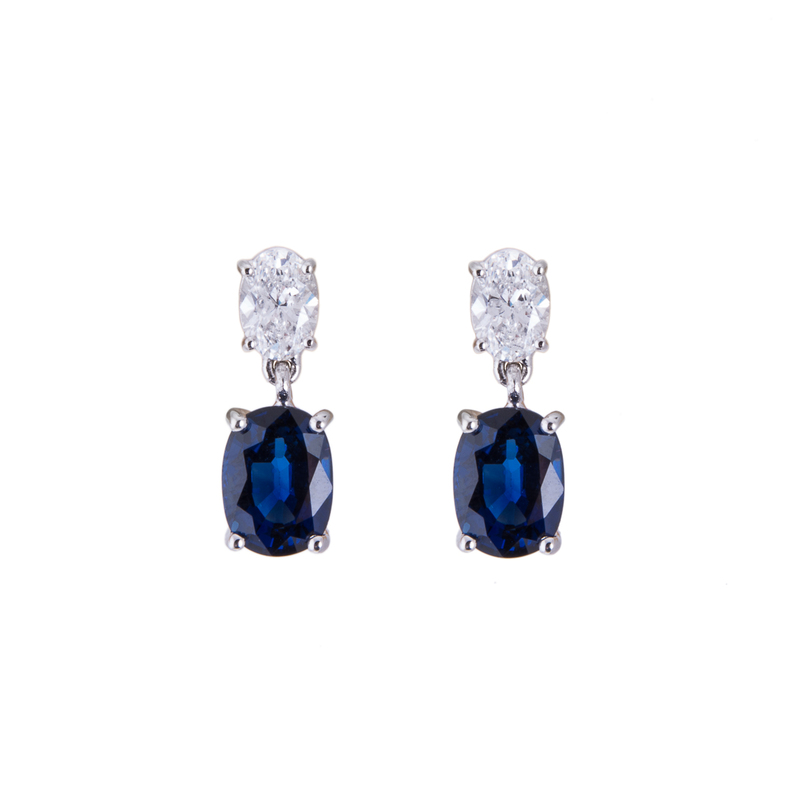 They can assist you in finding the most enticing diamond jewellery that meets your expectations and budget. They will be able to help you decipher the four C’s of diamonds. Cut, Clarity, Colour and Carat help to determine the value of the diamond. Once you understand all these nuances you will feel empowered to choose the most beautiful diamond jewellery. Hancocks Jewellers have some of the most gorgeous diamond rings available. 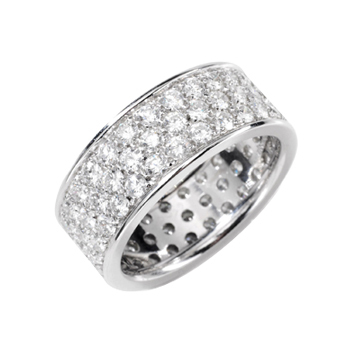 One offering might be a platinum band with a single stone cushioned shaped diamond with a shoulder set of princess cut diamonds. If this style doesn’t suit you then you can see something that has more simplicity, a platinum band with a 2 carat brilliant cut diamond in a four claw setting. If you need experienced help to choose the right diamond jewellery for yourself or a loved one you can rest assured that the staff at Hancocks Jewellers will be there to assist.